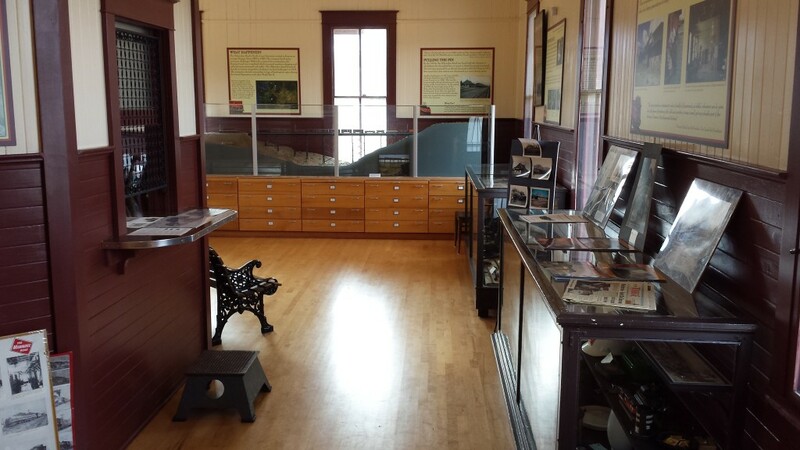 We will have the exhibit area of the depot open from noon to 4:00 p.m. on the second Saturday of the month this summer, from May through September. Substation tours will be available before the depot opens on May 13, between 10:00 a.m. and 11:30 a.m. and also available by request when the depot is open on July 8. We’d like to be open more days this summer, but we need more volunteers. If you are interested in helping us open the depot for visitors, please contact us. Smokey’s BBQ has the restaurant side of the depot open more often. You can find their hours here.